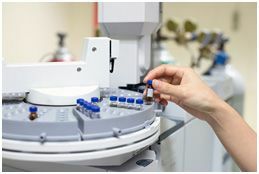 Suitable for Agilent, AB Sciex, Brukers, Techcomp, PerkinElmer, ThermoScientifics, Shimadzu, Waters, CTC autosampler and other rotating or robotic arm samplers. 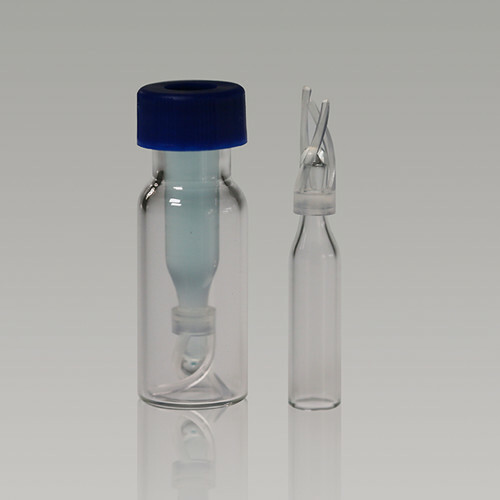 The ever flat-bottomed guarantee consistent matching between vials and truly neck 6mm for Standard Glass insert. 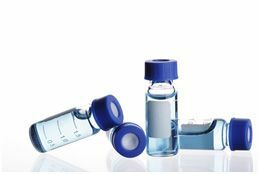 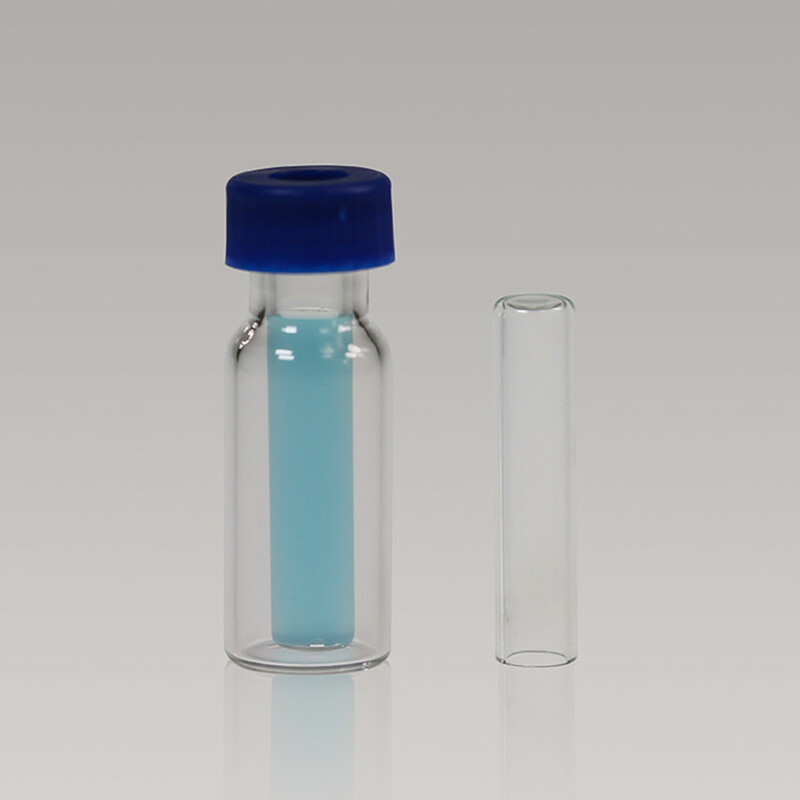 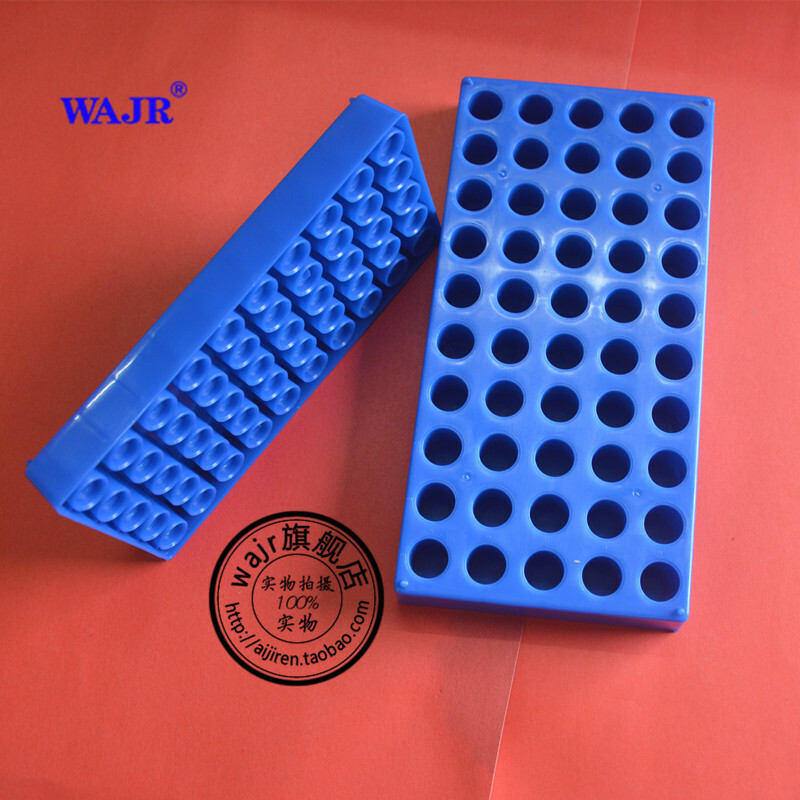 These types of small volume inserts are available for use with 9mm, 2ml Autosampler Vials.